Work ethics, Principles, Attitude, Failure - Pearls of Advice. 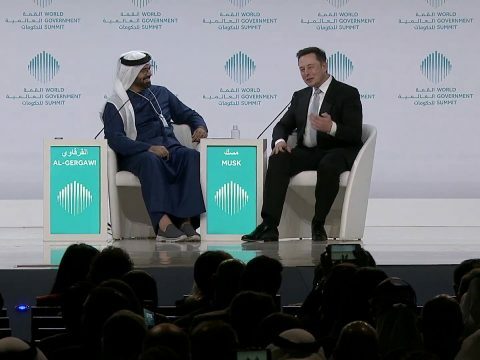 *Elon Musk rarely accepts speaking engagements unless they strongly align with his strategic vision and/or address global social issues that Elon Musk is interested in. BigSpeak is happy to discuss further with you and is happy to work with your team on creating and presenting an offer to Elon Musk. A South African-born, Canadian American, Elon Musk is a business magnate, investor and inventor. He is the founder, CEO and CTO of SpaceX, CEO and product architect of Tesla Motors and chairman of SolarCity and cofounder of Zip2 and PayPal. He has also envisioned a conceptual high-speed transportation system known as the Hyperloop and has proposed a VTOL supersonic jet aircraft with electric fan propulsion. As co-founder of Tesla, Elon Musk continues to oversee the company’s product strategy — including the design, engineering and manufacturing of more and more affordable electric vehicles for mainstream consumers. As Chairman and Product Architect, he helped design the ground-breaking Tesla Roadster, for which he won an Index and a Global Green award, the latter presented by Mikhail Gorbachev. 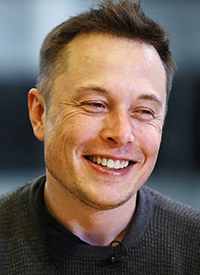 In October 2008, he took on the additional responsibility of CEO, overseeing daily operations as the company was ramping up Roadster production and accelerating the development of its second vehicle, the Model S.
Elon launched Tesla’s regional sales and service centers across two continents and in May 2009 secured a $50 million investment and strategic partnership from Germany’s Daimler. 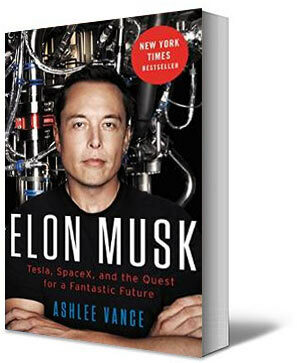 He spearheaded a successful cost-down program that enabled Tesla to achieve profitability in July 2009. He guides development of the Model S, the all-electric family sedan that will be produced in at the Tesla Factory in Northern California. The Tesla Factory will employ approximately 1,000 workers. Elon has been fascinated by electric cars for two decades. 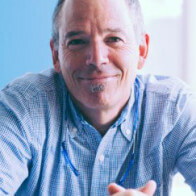 After earning bachelor’s degrees in physics and business from the University of Pennsylvania, he worked briefly on ultracapacitors at Pinnacle Research in Silicon Valley to understand their potential as an energy storage mechanism for EVs.